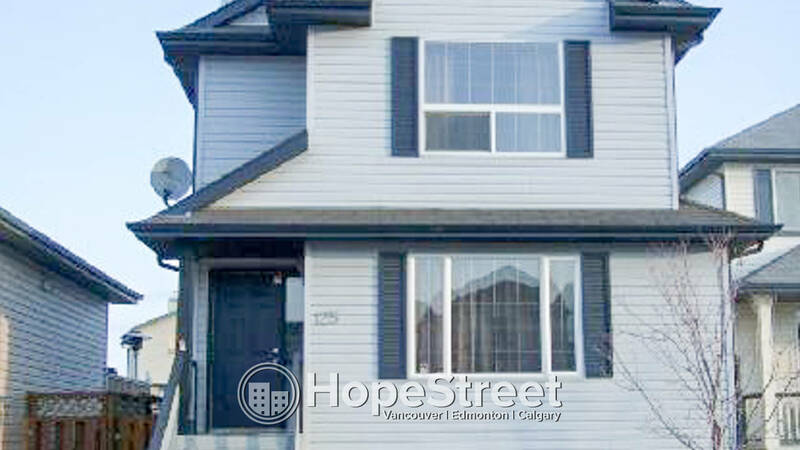 3 Bedroom House for Rent in Leduc - Hope Street Real Estate Corp. 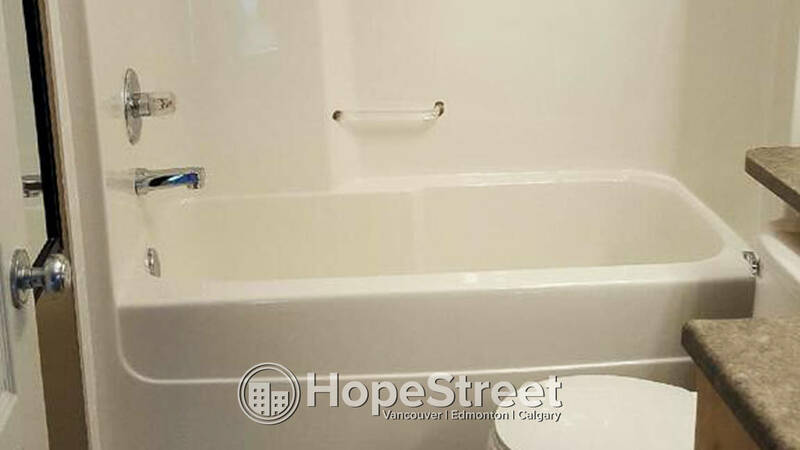 This two-storey home with 1400 sqft, is fully fenced and landscaped with easy access to hwy 2. 3 bedrooms, 1.5 baths, alarm system and a great open floor plan with modern colors. 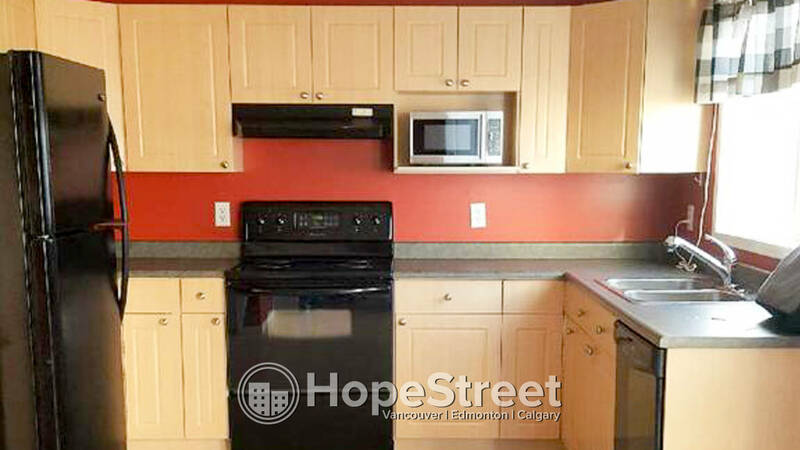 The kitchen has black appliances, light cabinets and great lighting. 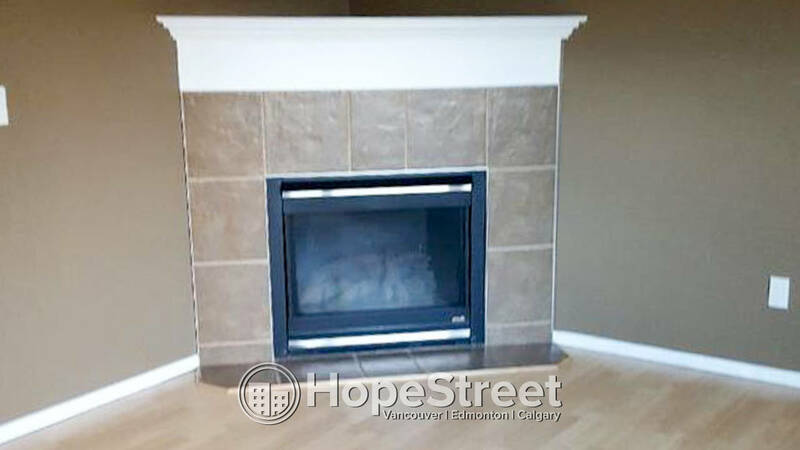 The living room has laminate flooring and a beautiful corner tile surround gas fireplace. On the upper level is the master bedroom, the 2nd and 3rd bedroom and a 4-piece bath. The basement is fully finished with dark laminate flooring and a theater room. 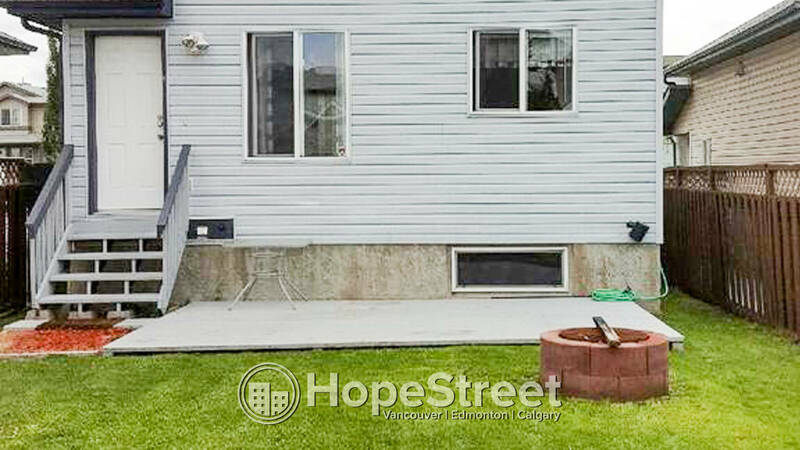 The backyard is a nice size with a back deck and storage shed.